Warning: This is an experimental build of CWM 6 for Galaxy S4. So, continue at your own risk. Step 1: Download the experimental build of ClockworkMod Recovery: CWM-i9500_EXP.tar. Step 2: Download Odin, a tool that will be used to flash recovery on your device: Odin3_v3.04.zip. Step 3: Unzip the downloaded Odin3_v3.04.zip file. Then run Odin3_v3.04.exe file to launch the app. Step 5: Now connect your device to the computer. Odin will now detect the connected device. You will see one of the ID:COM boxes turning yellow and displaying the COM port number. If this happens, it means that Odin has successfully detected your device and you are good to go. If Odin does not detect your device, make sure you have USB drivers installed on the PC. You can also try using a different USB port. Step 6: In Odin, click on PDA button and then select the CWM-i9500_EXP.tar file that you downloaded in step 1. Step 7: Make sure “F . Reset Time” and “Auto Reboot” checkboxes are selected while others should be unchecked. Step 8: Now click on “Start” button to kick off the process. 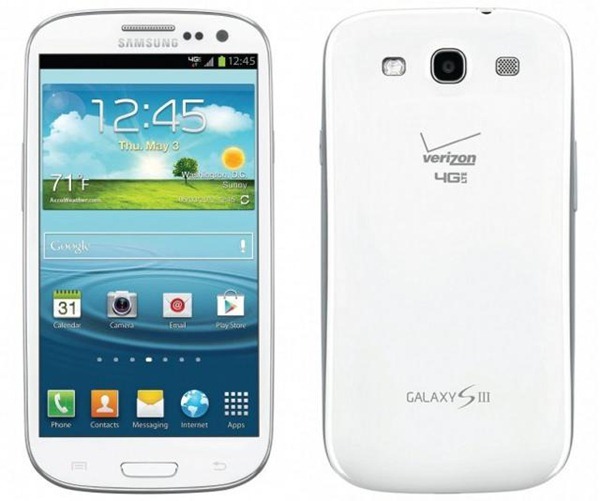 Odin will now flash ClockworkMod Recovery on your Galaxy S4 I9500 device. Please be patient as it may take some time. Once the process is complete, your phone will reboot and you will have CWM installed. Enjoy!